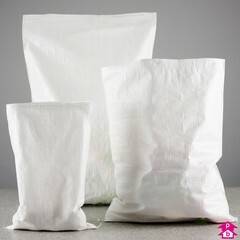 Woven polypropylene sacks combine the advantages of high strength, low weight & good tear resistance, making them an ideal packaging solution, particularly in the agricultural and construction industries. 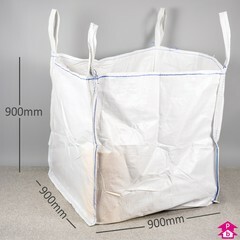 Perfect for finer materials as well as heavy & sharp items, these sacks are easily recyclable and can be used again and again. 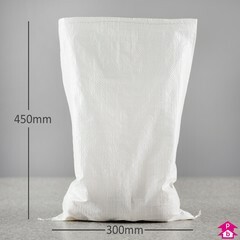 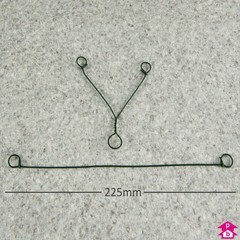 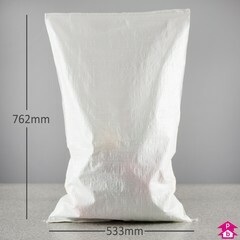 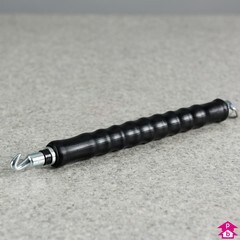 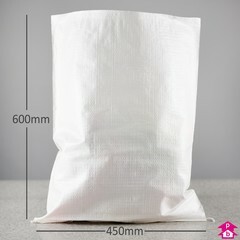 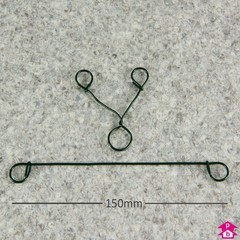 Available in 3 different sack sizes with a Tying Tool, and as a bulk bag with loading loops (FIBC).